We speak to Charles Glass, award winning foreign correspondent who spent his career on the ground in the Middle East about the turning tide in Syria. 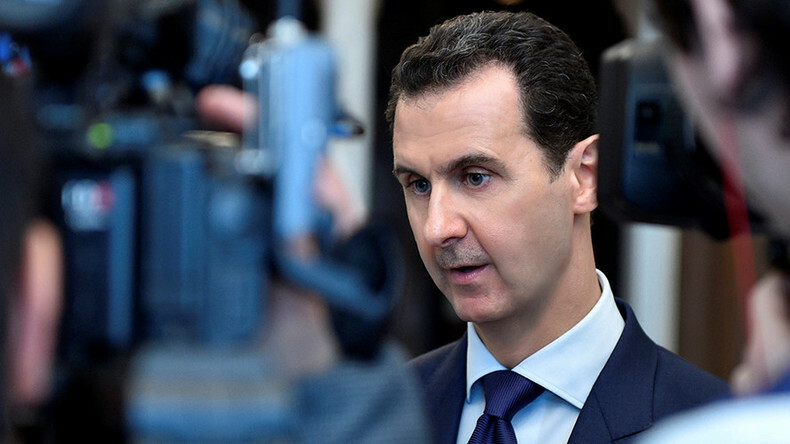 We talk to Amnesty International about the timing of their new report containing allegations against President Assad's government. Professor Piers Robinson talks NATO-propaganda and media manipulation.